Want to know about Home Scout Investing? 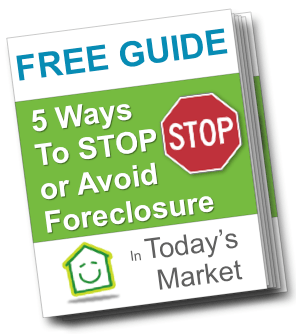 In our company, we provide win-win solutions to help homeowners get out of their sticky situations… like Foreclosure, owning a burdensome property, probate, or anything else. 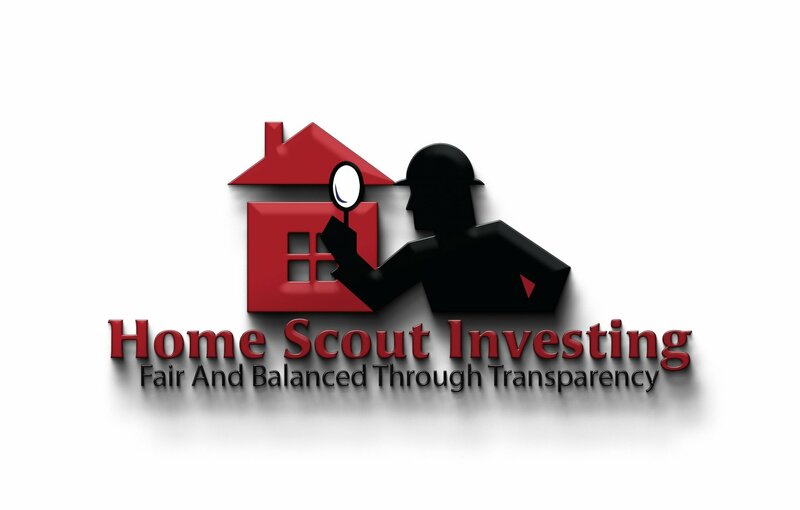 Home Scout Investing is a real estate solutions company based out of San Pablo, California. We’re a family owned business and focus on helping homeowners like you find solutions for your problem whether you’re going through a foreclosure, can’t sell your property, or just need to sell their house for all kinds of reasons. I stand for integrity, and ideas. I feel as though we have a gift and it is our responsibility to share that gift with the world and insure that people respond. 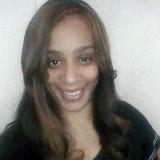 I help people find solutions to their problems and serve our communities with the utmost respect. I understand what a home and not just a house means to others and I want to make sure every customer we service are dealt with care.